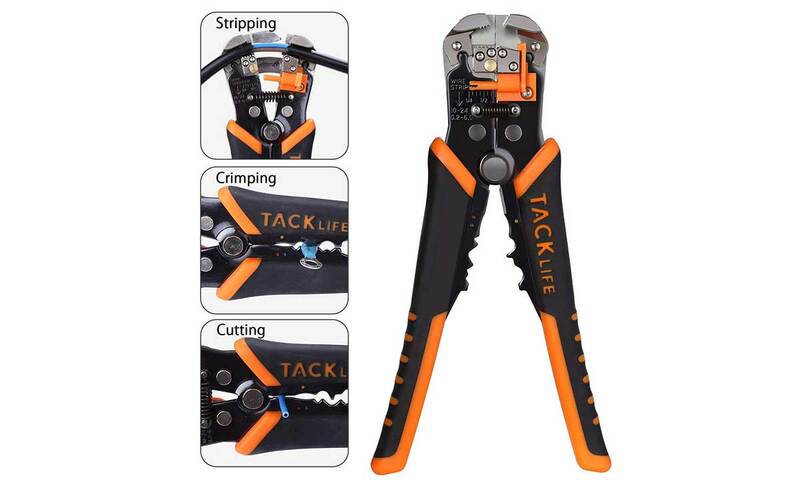 Once I started using self-adjusting wire strippers I never went back to the other kind of wire strippers. These a pleasure to use. One squeeze of the handle the insulation is perfectly stripped from a wire of any gage. Use code MZ8XXXSZ for $5 discount.